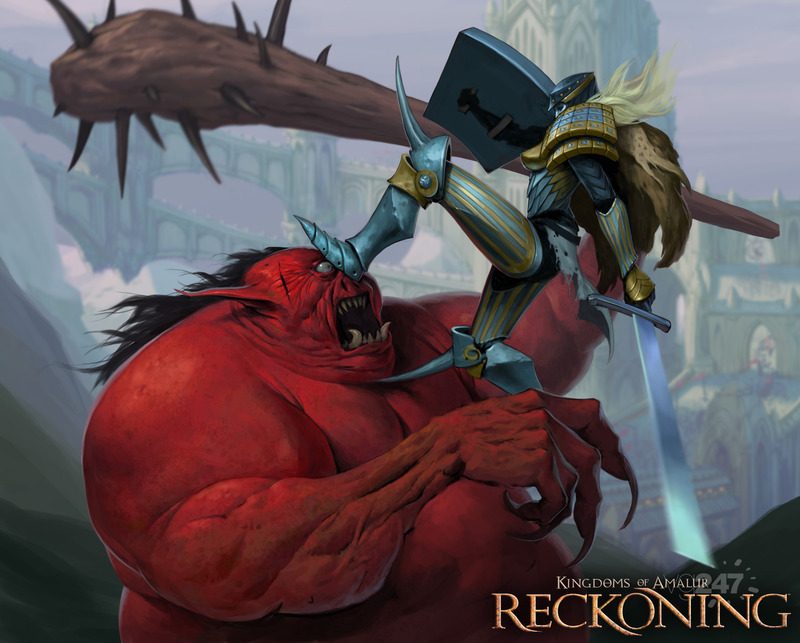 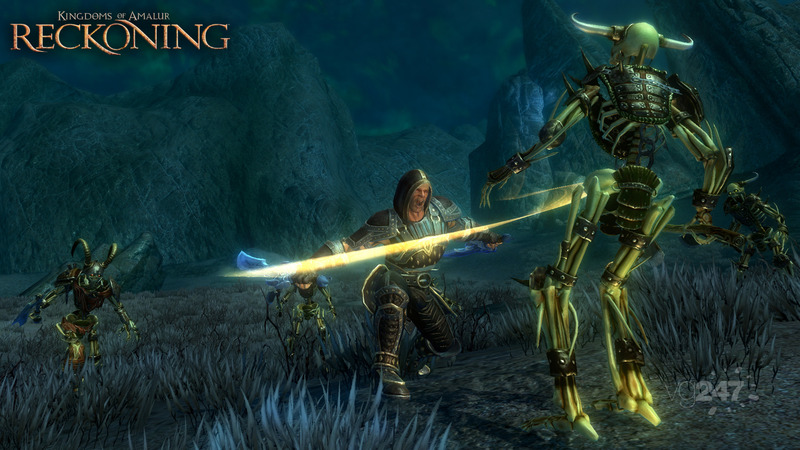 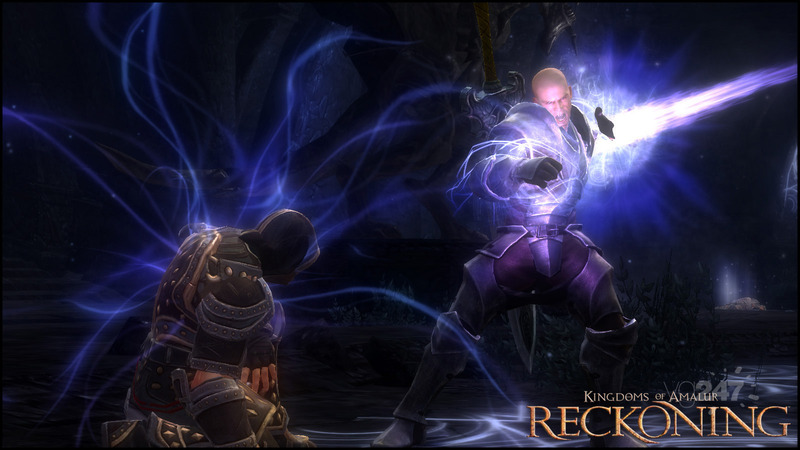 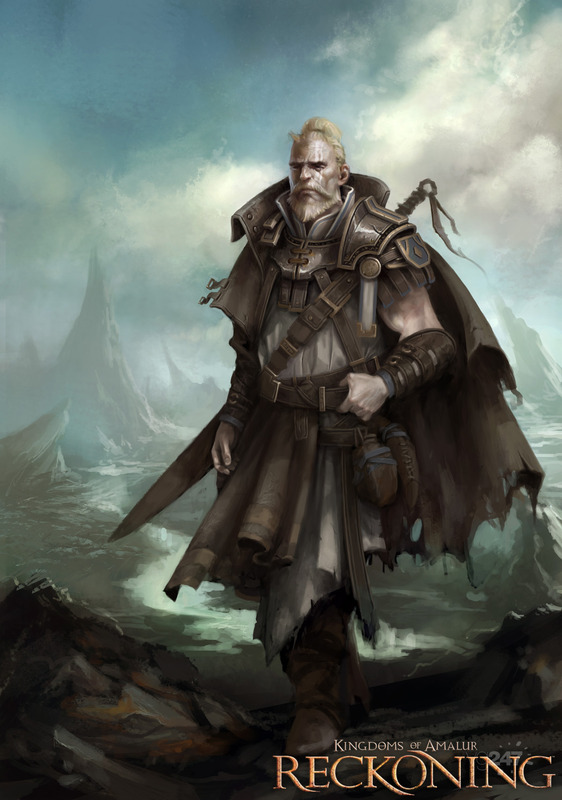 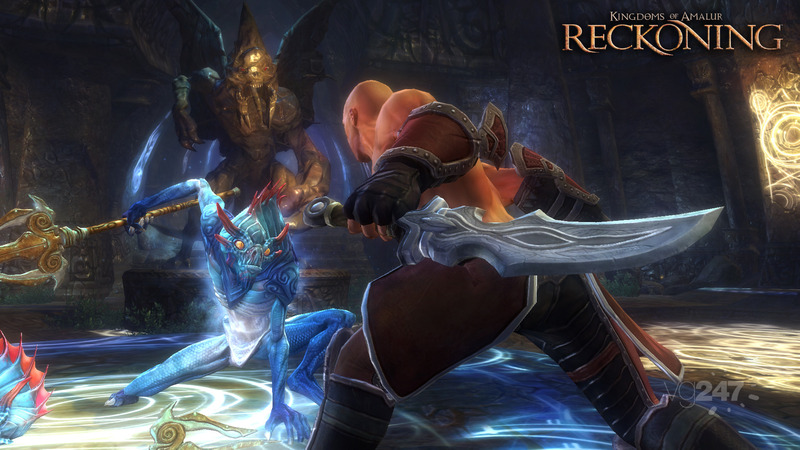 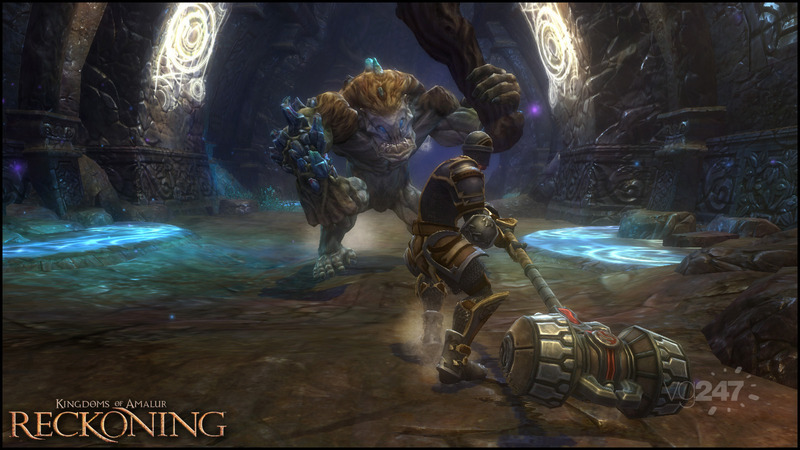 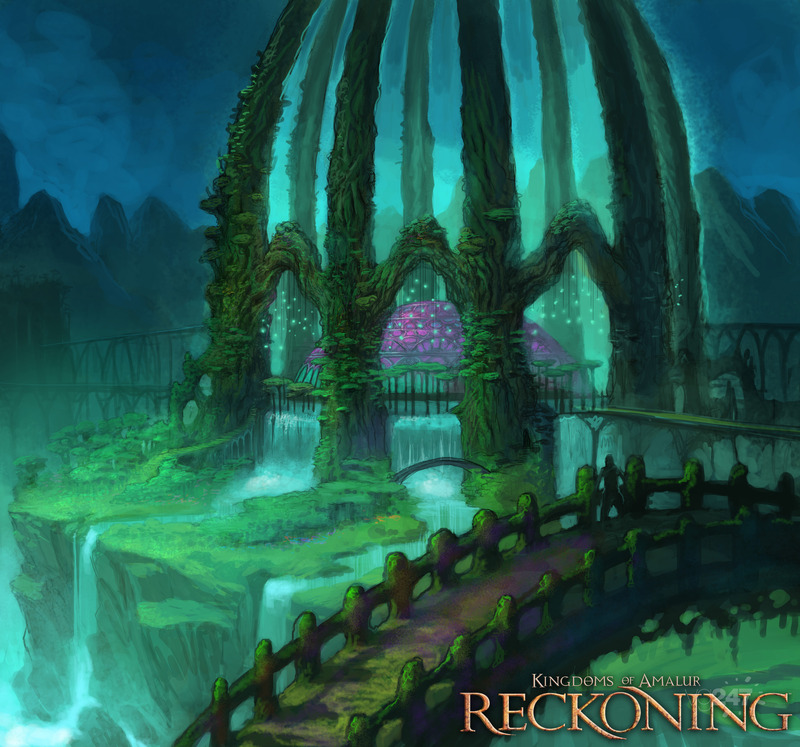 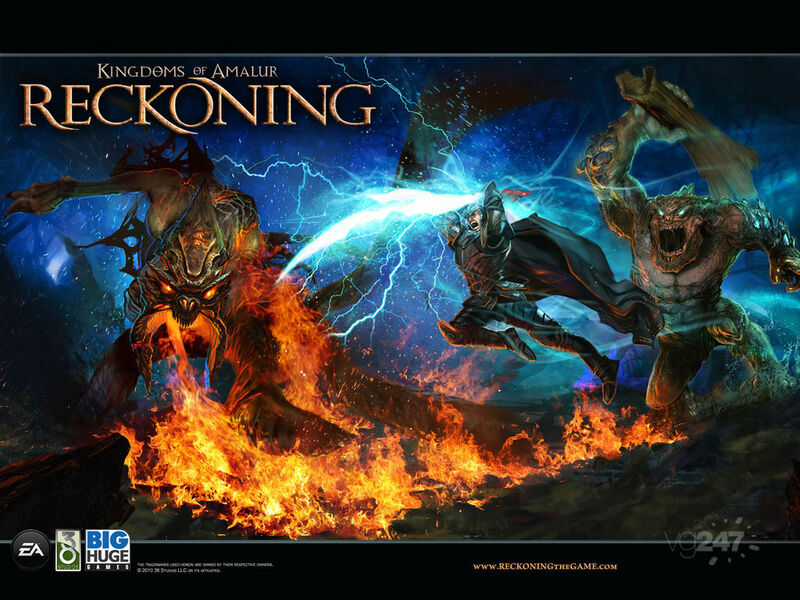 38 Studios and Big Head Games have released quite a few screenshots and bits of artwork from Kingdoms of Amalur: Reckoning. 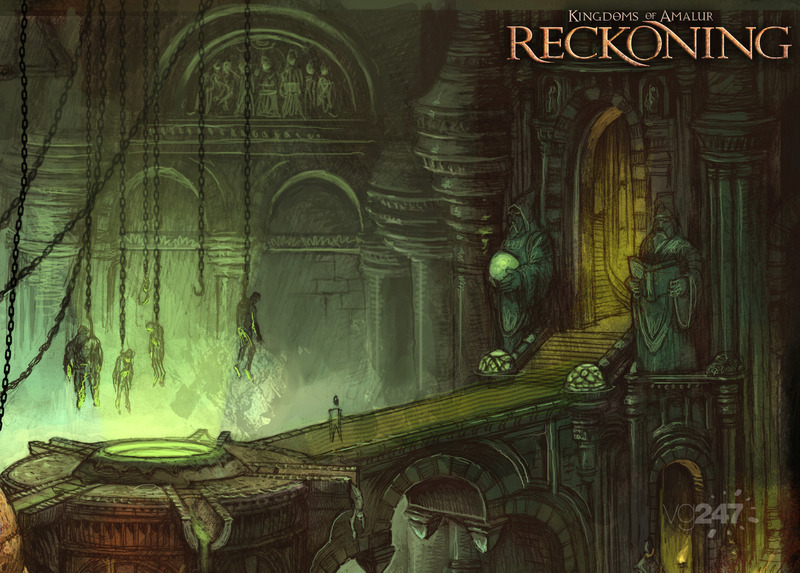 There’s also a cinematic trailer for it – all below the break. 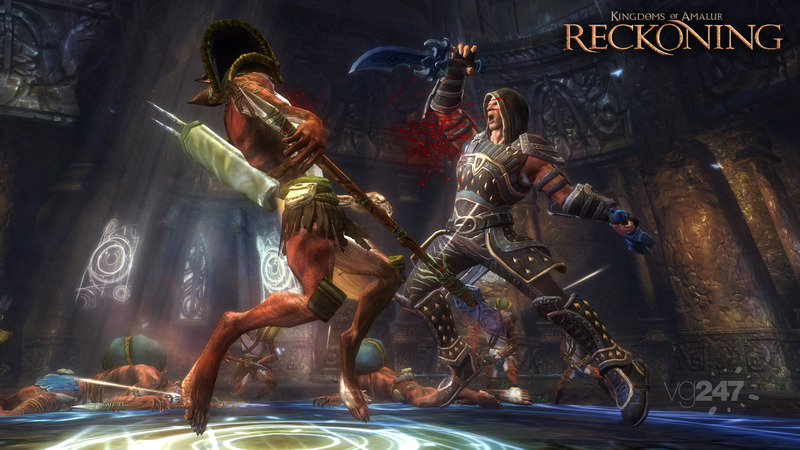 The game was formally revealed at Comic-Con, and will be out in the fall for PC, PS3, and Xbox 360.